The Congressional Black Caucus Annual Legislative Conference concluded with the 48th Annual Phoenix Awards Saturday night. 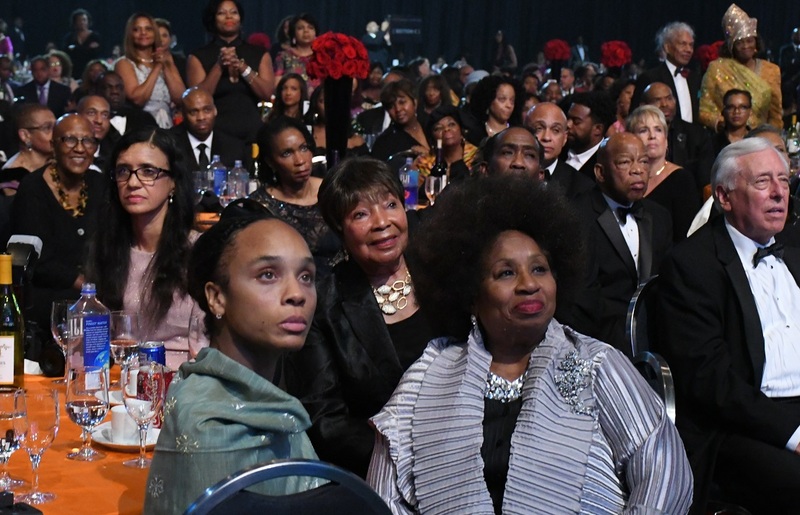 But, before the night ended, the event felt more like a political revival meeting where the titans of Black America challenged to pick up the baton of service and sacrifice. 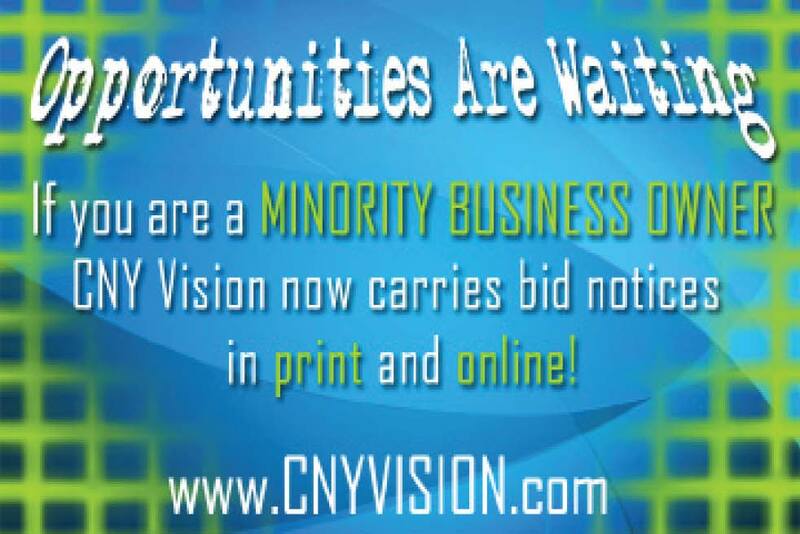 The dinner, themed “The Dream Demands,” was hosted by actress /producer Vivica A. Fox and actor/activist Lamman Rucker who narrated the program that honored Civil Rights veterans, the icons of Black America and the new members of Congress who are people of color. Early in the program, the Caucus had a video tribute to some of the icons of Black America who died in the last year. The list included: former Congressman Ronald Dellums, former UN Secretary General Kofi Annan, Winnie Mandela, Rev. Wyatt T. Walker, Roger Wilson, Joe Jackson, Journalist Les Payne, Ebony Magazine Editor Lerone Bennett and Aretha Franklin, the Queen of Soul. Bryan Stevenson, lawyer, social justice activist, founder and executive director of the Equal Justice Initiative, and a clinical professor at New York University School of Law received the ALC Co-Chair’s Award. Aretha Franklin received the John R. Lewis Award of Courage for setting the highest standard of dedication, ability and creativity. Rev. 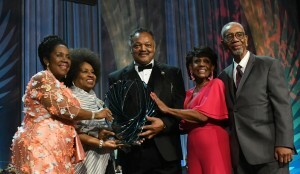 Jesse Jackson, Sr. and his wife, Jacqueline, received the CBCF Chair’s Lifetime Achievement Award. Rep. Bobby Rush said, “Thank you Rev. Jackson for saving my life.” Rush added that had it not been for Jackson running for President in 1984 and 1988, there would not have been a Chicago Mayor Harold Washington nor a President Barack Obama. At the end of his speech, Barber responded to the oft-heard use of the word, “socialism” in describing the beliefs of politicians and rights leaders who believe in helping the poor.